Compare pricing for limo service in Bakersfield, CA. Car service, transportation and limo rentals near Bakersfield. Price4Limo has over 12,000 vehicles in our inventory with photos and prices for you to choose for your transportation needs. Getting a free quote takes less than 30 seconds and no email is required! Limo Service Bakersfield, CA. Are you looking for an affordable limo service in Bakersfield, California? 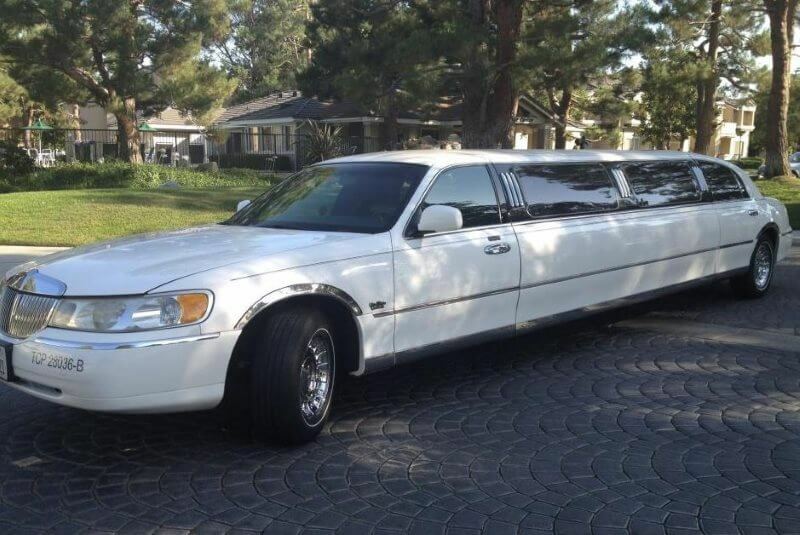 It may be our cheap limo prices that initially draw people to Bakersfield California limousine rentals, but it’s our extraordinary fleet of luxury vehicles and our top-shelf customer service that keeps them coming back. We serve the greater Bakersfield metropolitan area, but we also service surrounding cities. 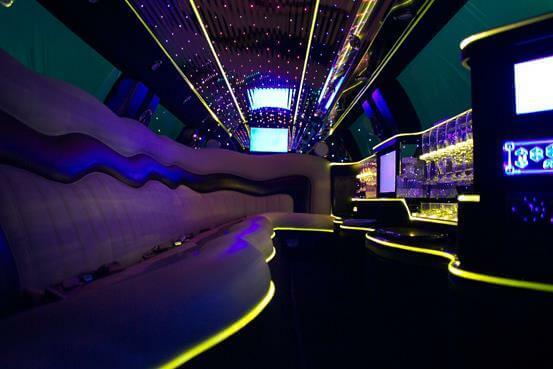 Our limos in Bakersfield are one of kind, and sure to please everyone in your party. Our rides are the perfect solution for group transportation. 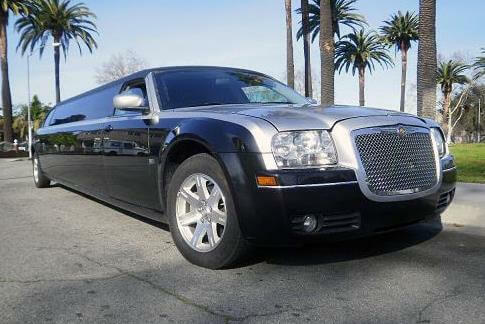 Our Bakersfield limo service offers the latest makes and models as well as vintage rides, providing a full range of choices from the classic Rolls Royce sedan to the Lincoln Stretch limo and the ultrachic Range Rover or Hummer Limo. And that’s just to name a few! Our representatives are available 24-hours to help you select the perfect rental for your occasion. 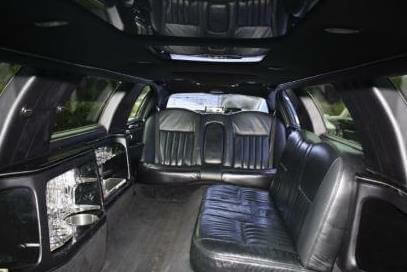 We’ll provide up-to-the-minute limo quotes and ensure you get the perfect limo hire, whatever your need. We travel to cities such as Edison, Lamont, Oakdale, Arvin, Exeter, Taft, Farmersville, Shafter, Corcoran, Fillmore, Wasco, Lindsay and Porterville. Ride out in pure luxury with one of our transportation services to Cypress, Seal Beach, Dana Point, Santa Ana, or Fountain Valley. Whether we pick you up in 93302, 93314 or 93390 - or any adjacent zip code - we’ll take you wherever you need to go. Our Chrysler 300 Stretch is perfect for business travel or airport pickup. We offer a white stretch wedding limo, sure to complement the vision of the bride for her wedding day. And a romantic evening or small celebration, like dinner at Belvedere, Flame & Skewers or The Mark, is much more intimate in your Bakersfield California Limo. Located in the southern end of the San Joaquin Valley in Kern County, Bakersfield is in the top ten largest cities in California, and comes in right behind Fresno and Sacramento for territorial size. This is the hub of Bakersfield-Delano Metropolitan California and is seat for Kern County. Its communities and historical diversity make this a wonderful place to live or visit, with its thriving business and educational opportunities, coupled with dining, shopping and entertainment attractions. Attractions to the city include The Rabobank Arena Theater & Convention Center, The McMurtrey Aquatics Center, The Bakersfield Symphony Orchestra, The Buck Owens Crystal Palace and The Fox Theatre. Home to the ECHL Bakersfield Condors Hockey Team, this is also where you’ll find the Bakersfield Blaze (Minor League Baseball). There are plenty of outdoor activities, from auto racing to fishing and water sports - even white-water rafting. When you and your friends arrive on the night scene in your Bakersfield CA Limos, you’re sure to get attention. And since you all get to ride together, with no meetup or parking hassles, its fun to check out all the night spots. Start with drinks at Toniq Ultra Lounge, Sky Bar & Lounge, Casablanca Nightclub, Club Oddysey, Martini’s Feel Good Lounge, Nile Bar & Grill. Relax at Carthage Hookah Lounge or LYAO at Laugh’n on the Links Comedy. Catch a performance at Buck Owen’s Crystal Palace, The Padre Hotel or Rabobank Arena Theater and Convention Center. Our rentals are immaculate and feature all the latest in luxury and amenities. All our drivers are experienced chauffeurs, and our staff has your satisfaction as their primary concern. Whatever your rental need, we have the perfect fit. Birthdays, anniversaries, bachelor and bachelorette parties, sporting events, day trips and night outings are all better when you ride in a limousine.